Yve Close, Sydney born, commenced studying life drawing at The Julian Ashton Art School while still a teenager, under the guidance of Henry C. Gibbons. Twelve months at East Sydney Technical College followed until marriage and the raising of three children consumed her interests. 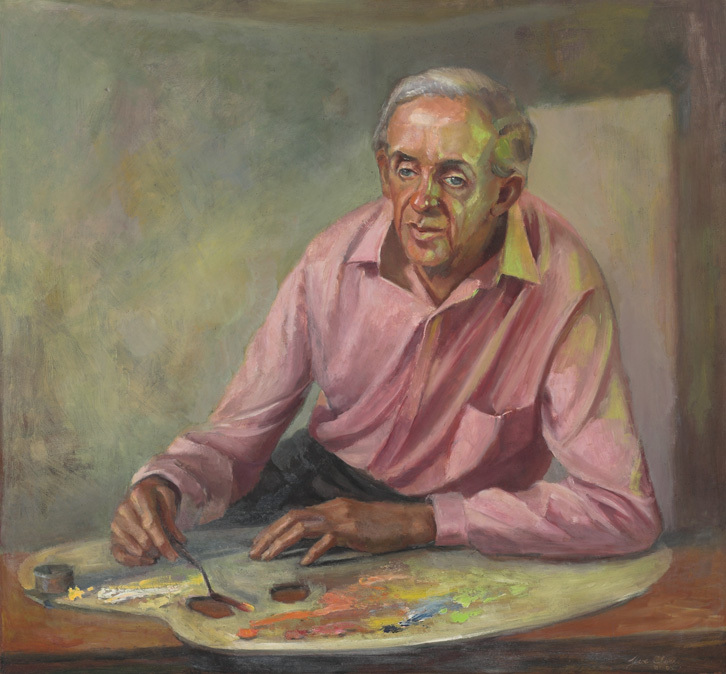 In 1968 her life-long fascination with people led her to the Royal Art Society of NSW where, for six years, she studied portraiture with Allan Hansen, Frederick Bates, Garret Kingsley and life painting with Arthur Murch. In 1975, although Yve was already receiving portrait commissions and carrying out painting demonstrations for art societies, she entered Joshua Smith's Lane Cove School as a student. Within one year he elevated her to the position of teacher and invited her to join him in painting murals for a Balmain church. Following this arduous six-month undertaking he asked her to become his full time associate, to work together each and every day, which led to their twenty year painting partnership. Apart from teaching weekly at the Lane Cove School they travelled to many country centres conducting seven-day workshops. Some venues hosted their schools on numerous occasions: Bathurst (Mitchell School of Creative Arts at Charles Sturt University), Canberra (Canberra Art Workshop), Newcastle (The von Bertouch Galleries), Bowral (Oxley College), Mittagong, Kiama, Mudgee, Goulburn. 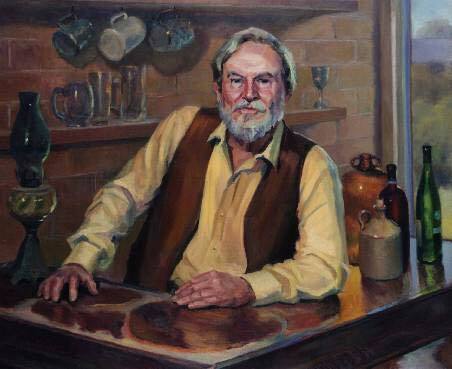 After Joshua Smith died in 1995, Yve set aside much of her painting career for three years to write a hard cover book on his life and work. Titled "Joshua Smith Artist" and published in 1999, a limited number of copies are still available from the author. 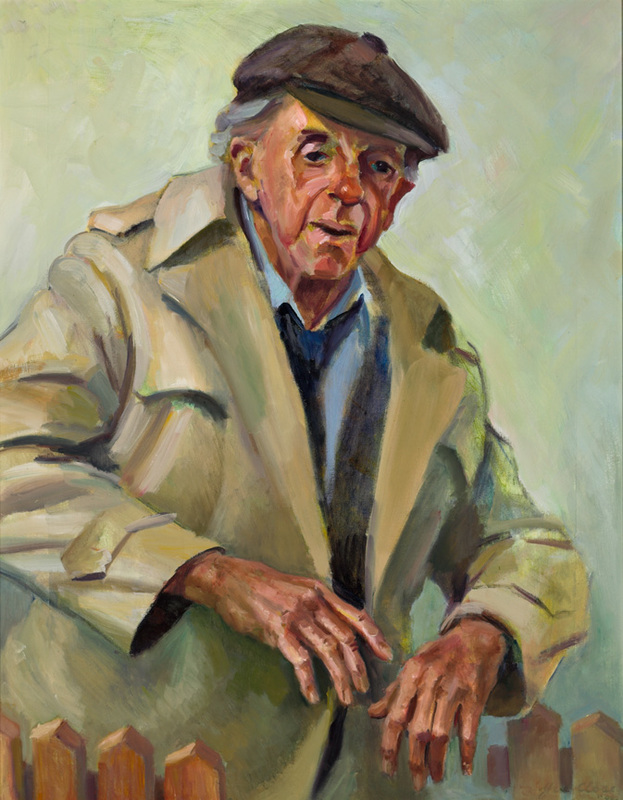 Yve Close's commissioned portraits include chancellors, vice-chancellors, army generals, academics, religious leaders, artists, professional and business people as well as men, women and children from many walks of life. Bathurst Regional Art Gallery, N.S.W. St. Joseph's College, Hunters Hill, N.S.W. 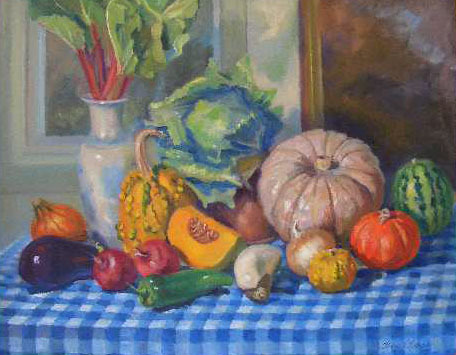 2005: Australian Embassy, Washington, U.S.A.
Municipal Art Society Competitions: Numerous First, Highly Commended and Commended awards for Portraiture, Landscape and Still Life paintings. 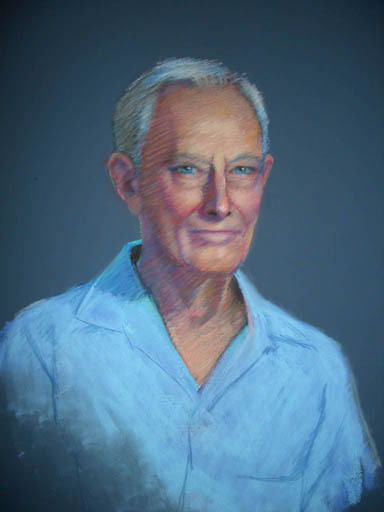 Each week Yve teaches portrait painting in oils and pastels at The Royal Art Society of N.S.W. She is constantly in demand to demonstrate, for art societies, her particular approach to portraiture and is called upon to judge and open art exhibitions.